Join Us for an #EITCAwareness Twitter Storm! 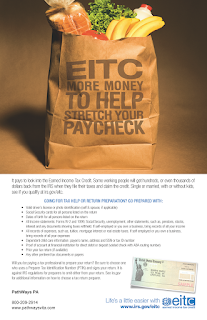 EITC Awareness Day is next week, and you're invited to join us for a Twitter Storm to celebrate! 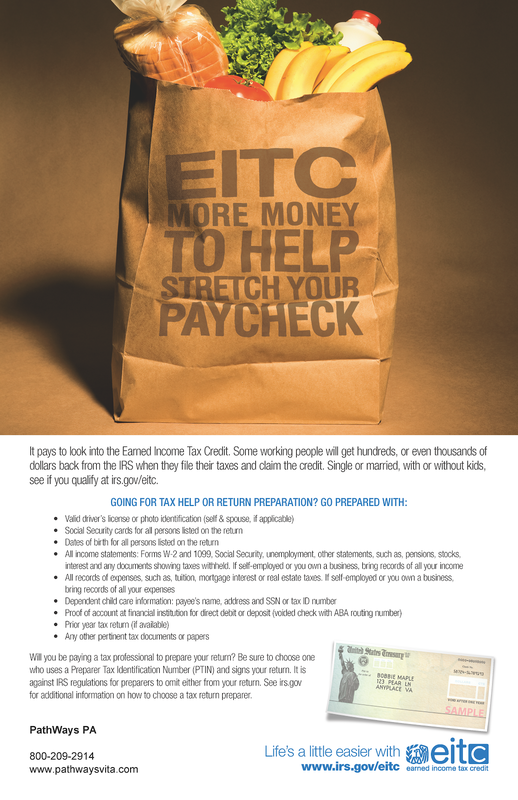 The Earned Income Tax Credit (EITC) is a federal tax credit. It reduces or eliminates taxes for workers under a certain income, and in many cases actually gives them money back! 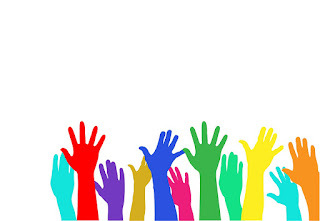 We'll be online sharing information from 1-2 PM on Friday, January 29. You can find sample tweets here. You can also sign up to get your taxes done for free with PathWays PA at pathwaysvita.com.